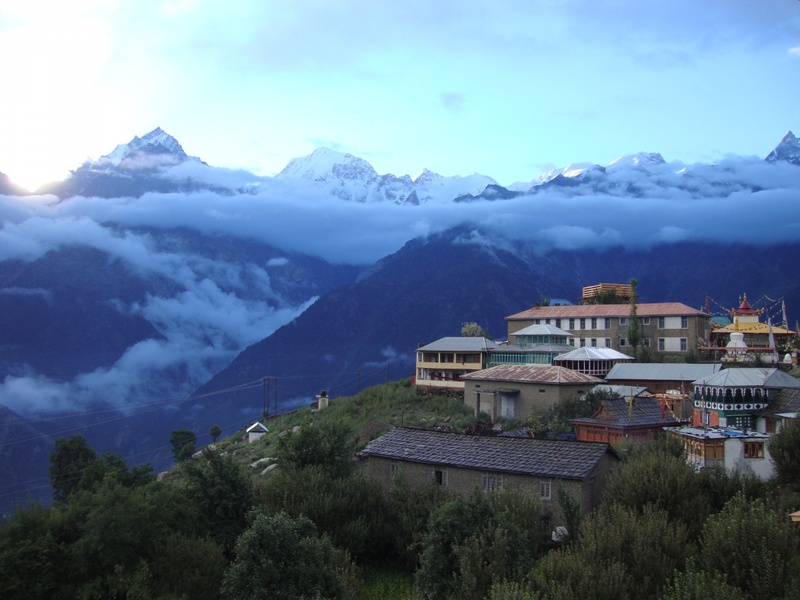 Our hotel is situated at Heaven on Earth, a Romantic and peaceful place with natural glaciers view may make your stay unforgettable. It is an authentic Indian cuisine restaurant with a delectable repertoire of Specialties from Kalpa and Indian meals. Our hotel features Deluxe Room and Super Deluxe Room with all modern facilities like parking, dining, travel desk etc. 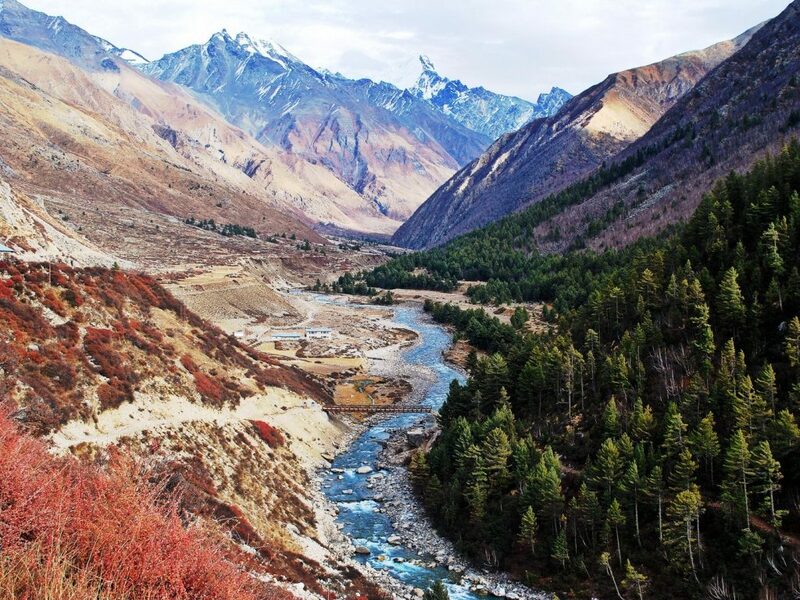 Inhabited by Kinnauri people and famous for its apple orchards. 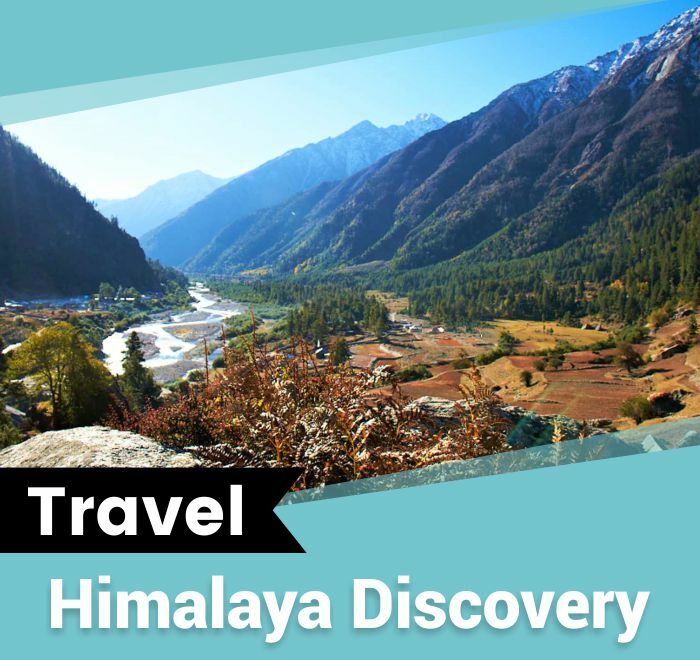 Book the best Hotels in Kalpa. 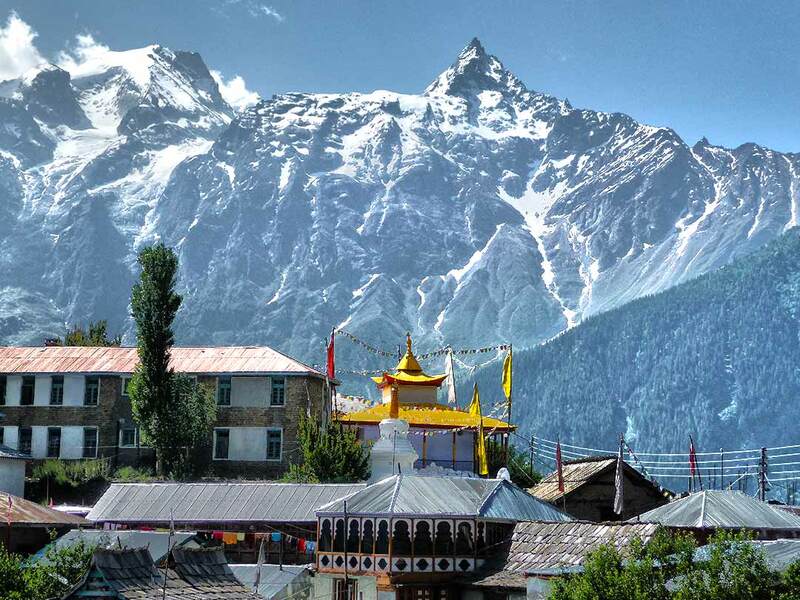 We are one of the most experienced & best hotel in kalpa in Himachal Pradesh. Hotel Royal Voyages is situated at very good location right on the top at Kalpa village in the large garden. Just next to HPTDC Hotel. 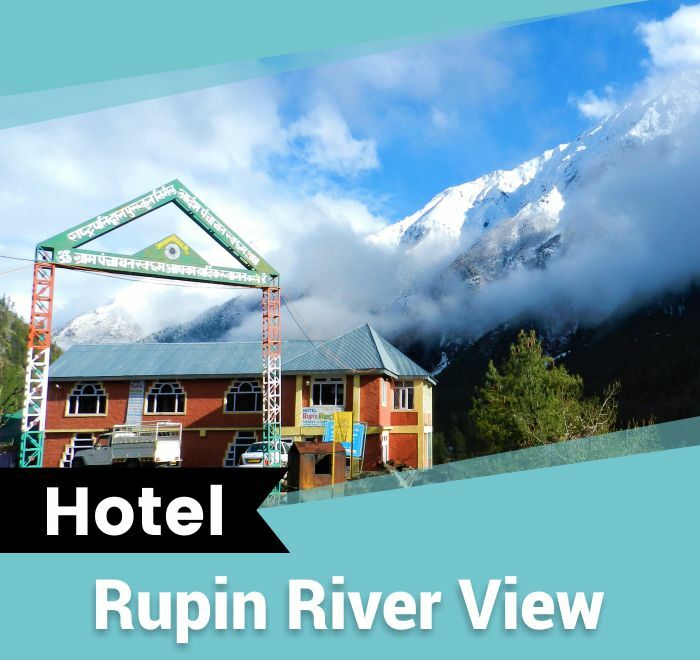 Hotel Royal Voyages enjoys beautiful location, where you can really feel the comfort and freshness of mountains, it captures the romance & beauty of Pine Tree.